The New West Cultural Crawl Coordinator will be responsible for full program delivery. 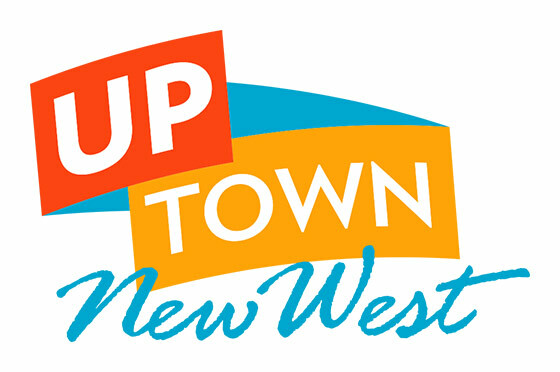 This position will coordinate, administer, and promote the New West Cultural Crawl, which takes place on August 11/12/13, 2017, with the aid of volunteers and potential staff support as available. Timeline: May 8, 2017 to August 25, 2017, Monday to Friday; however, a flexible week may be necessary in order to meet programming needs.